El Chapo. A household name that sends a paralysis of fear through many who hear it. 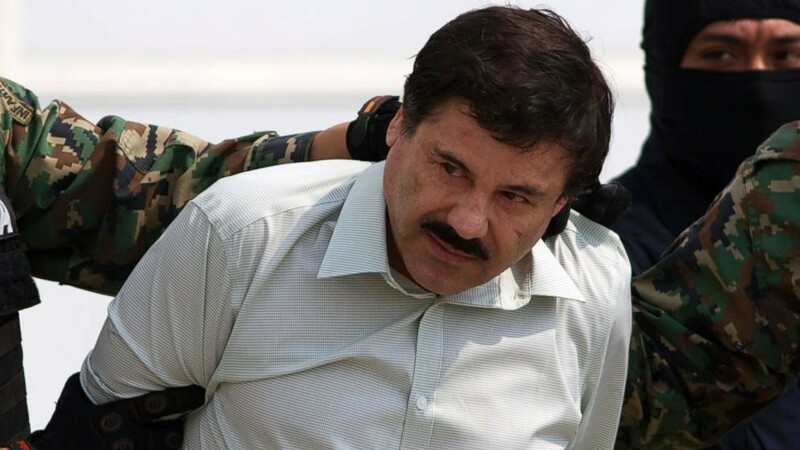 Joaquin “El Chapo” Guzman is the toppled drug kingpin who heads the Sinaloa Cartel in absentia. The notorious druglord’s capture, jailbreak, and recapture made headlines over the past year. Although the crime boss is behind bars, the dramatic and deadly exploits of Mexican drug cartels are far from over. Sinaloa’s archrival, Los Zetas, is a pillar of the narco-violence underworld. GPO makes available a U.S. Army War College, Strategic Studies Institution (SSI) publication on the evolution of the most vicious drug-trafficking organization in Mexico. Other cartels are copycatting Zeta-style cutthroat tactics. Grayson calls it the “Zetanization” of Mexico’s explosive drug war. The use of retributive, gruesome practices—that include butcherings, beheadings, and stewing foes in boiling gasoline vats—advances the mafioso agenda and solidifies territorial claims. Los Zeta’s tight grip is secured with brutal leadership, publicity ploys, and fresh teenage recruits. “The Evolution of Los Zetas” shows how the cartel has transformed itself from ragtag bandits into a cash-flush, heinous crime syndicate. The White House branded it “a unique and extraordinary threat to the stability of international economies and political systems.” Los Zetas is truly a menace. Drug enforcement agencies want to eliminate it. Adversarial cartels want to overtake it. Mexican citizens just want to stop being terrorized by it. This entry was posted on Monday, April 11th, 2016 at 11:09 am and is filed under Army War College, Department of Defense, U.S. Army. You can follow any responses to this entry through the RSS 2.0 feed. You can leave a response, or trackback from your own site.